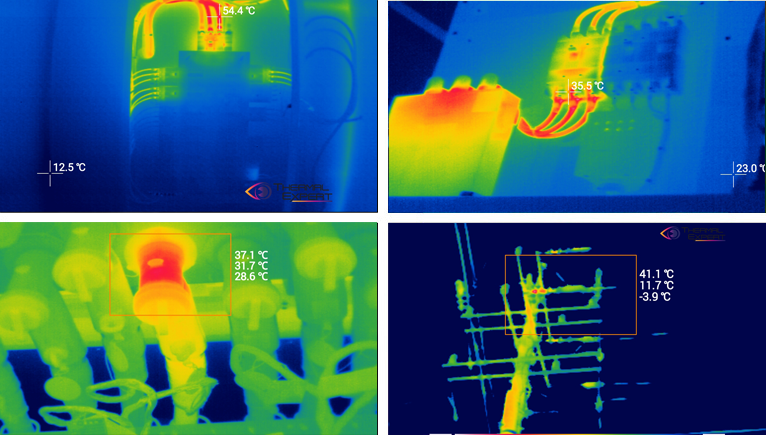 The Thermal Expert series is a family of powerful thermal camera modules for the infrared range. 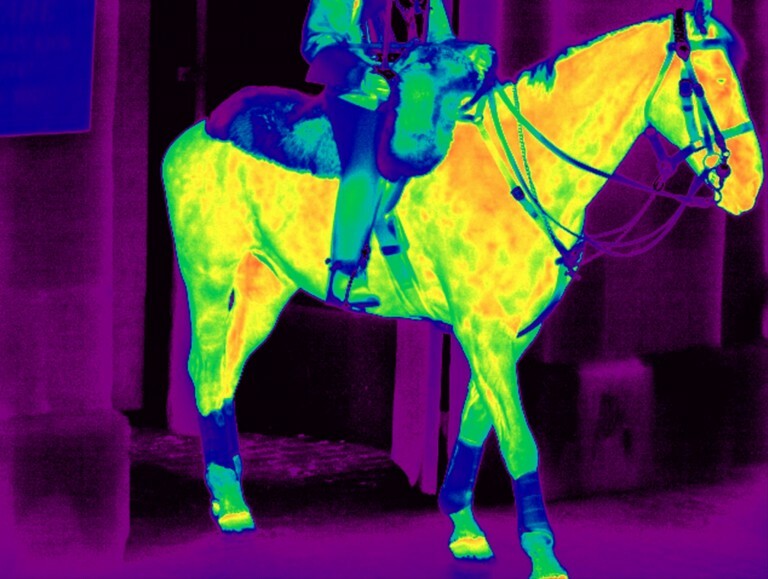 The thermal imagers visualize heat radiation not visible to the human eye. 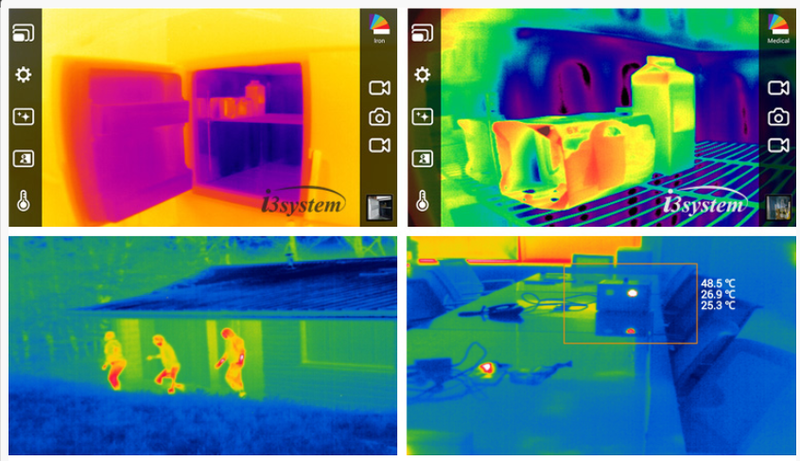 With this camera you can for example detect faulty areas in the building insulation, control electrical cabinets for unwanted heat, identify animals and people in total darkness, measure temperature of hard to reach objects and much more. 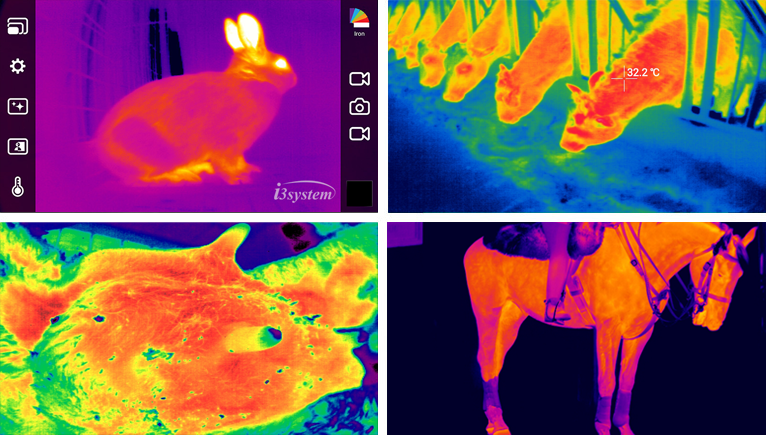 The high resolution and low-noise thermal imaging sensor produced by the Korean manufacturer i3-System Thermal Expert delivers excellent thermal images. 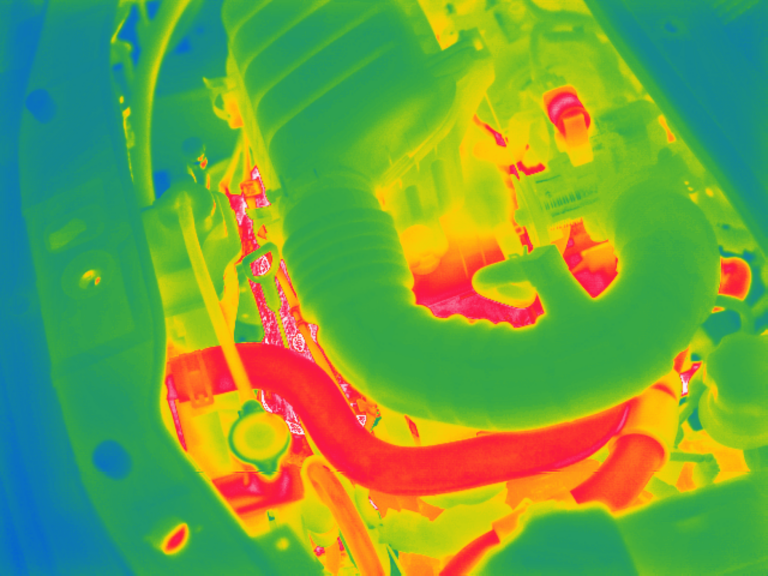 In addition, all Thermal Expert imaging cameras have interchangeable lenses to make them suitable for multiple use cases. 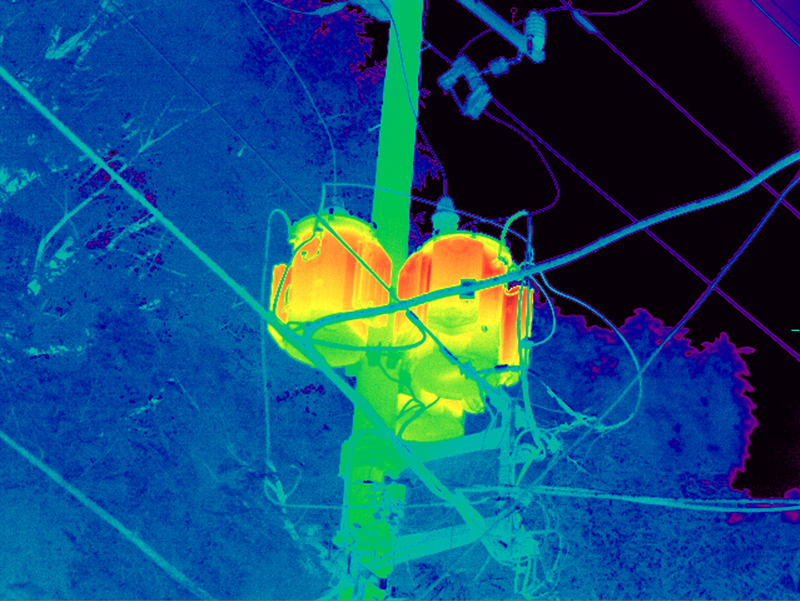 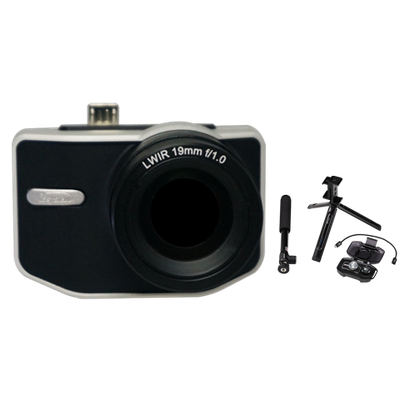 i3 Thermal Expert imaging cameras offer infrared pictures in an amazing quality for a low price. 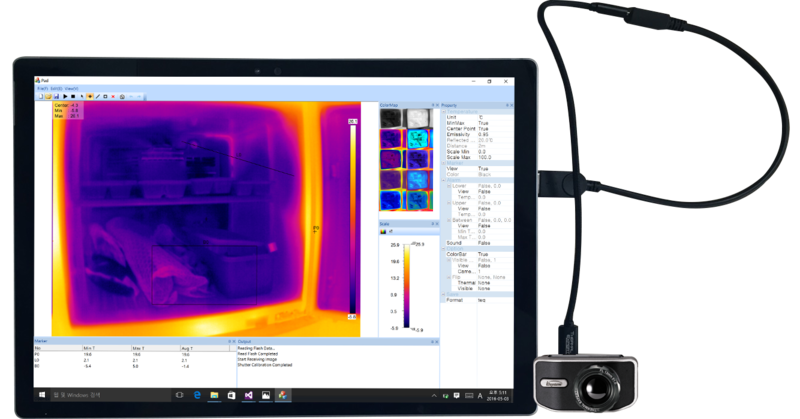 The Thermal Expert camera modules are suitable as plug-on modules for smartphones or tablets for mobile use but are also compatible with a Windows PC for stationary use. 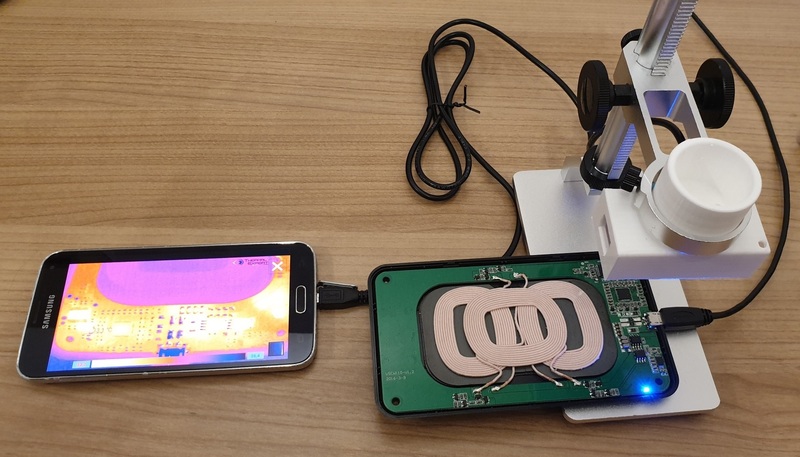 There is a development kit for Windows / Linux / Android available so you can develop your own application.